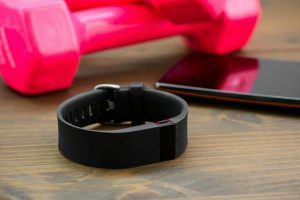 / What fitness trackers are waterproof? What fitness trackers are waterproof? 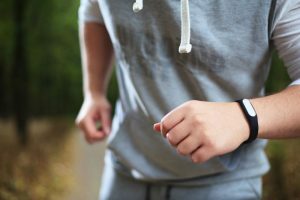 What makes a fitness tracker special? 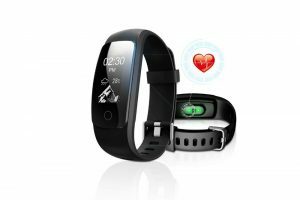 The answer lies in the added features and functions like GPS, heart rate monitor, magnetometer, barometer, and touchscreen display. But do you know one feature that makes it more durable and flexible? The answer is the water resistance. What fitness trackers are waterproof? This article discusses the importance of water resistance and which fitness trackers are waterproof. Water resistance is the capacity to resist exposure to water. 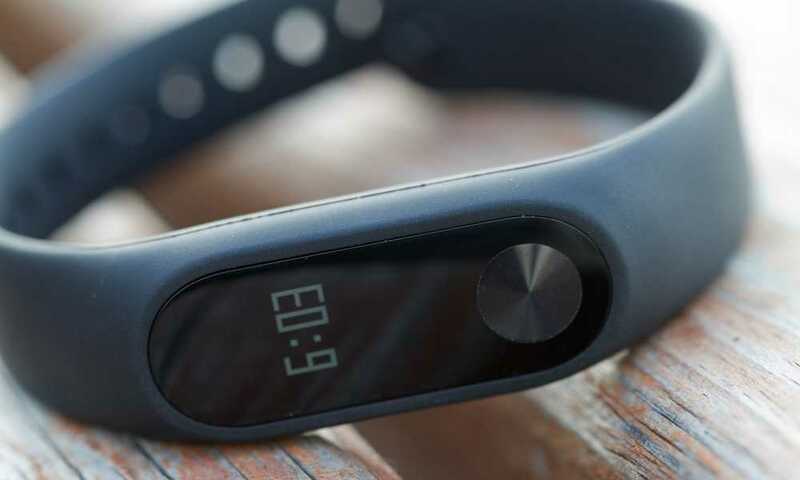 In fitness trackers, it is marked as IP which means International Protection. IP is a code that shows the ability of the tracker to repel water. Why is water resistance important in fitness trackers? 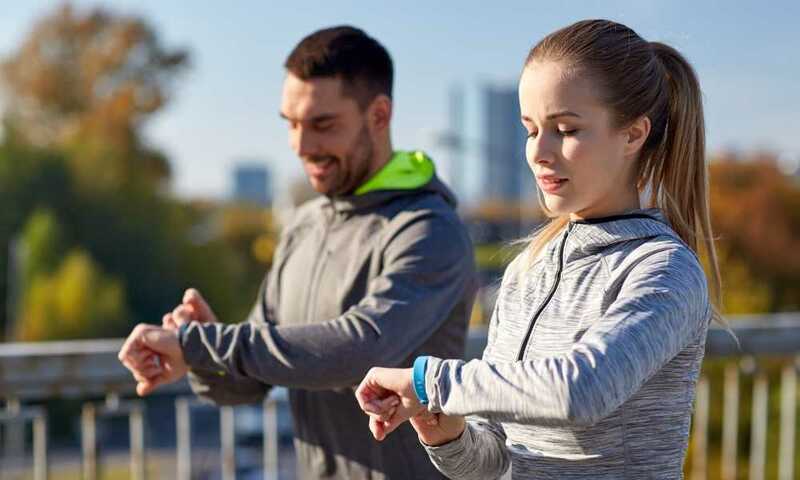 Fitness trackers are wearable devices intended to monitor or track different fitness-related metrics including distance covered, steps taken, and calories burned. 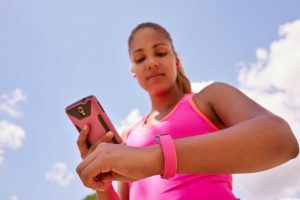 In order to measure these things, the wearer obviously need to move around and do physical activities like walking, running, biking, swimming, etc. It is inevitable that the tracker will come in contact with sweat and water. The fitness tracker must be water resistant enough to withstand these slight water contacts. This 18-gram fitness tracker is not only waterproof, but also sweat proof, and rain proof. It won’t get damaged when it accidentally comes in contact with water. The battery is superb because it lasts for 3-7 days. It is compatible with many iOS, Android and Bluetooth devices, and can receive notifications from these devices on its 40mm LED display. It consistently tracks all-day activities like distance covered, calories burned, and steps walked. The LETSCOM Fitness Tracker HR has a lot of features including the Multi Sports mode that tracks specific activities like treadmill, training, riding, dancing, tennis, basketball, etc. It has a GPS tracker, a heart rate monitor, and a sleep tracker. The LETSCOM Fitness Tracker HR is also an IP67 waterproof smart bracelet that resists water splashes, sweat, and rain. The LOVK Fitness Tracker Watch is an advanced fitness tracker with more functions other than tracking calories burned, distances covered, and quality of sleep. It has a sedentary reminder that vibrates when you become idle for too long. It shows notifications from the paired smartphone devices on its 0.86 inch OLED touchscreen display. To protect it from water damage, it is IP67 waterproof and dustproof. It is not advisable for swimming activities, though, and should be prevented from constant water contact. Semaco Fitness Tracker is also an IP67 waterproof fitness tracker. It also has protection against dust and sweat. 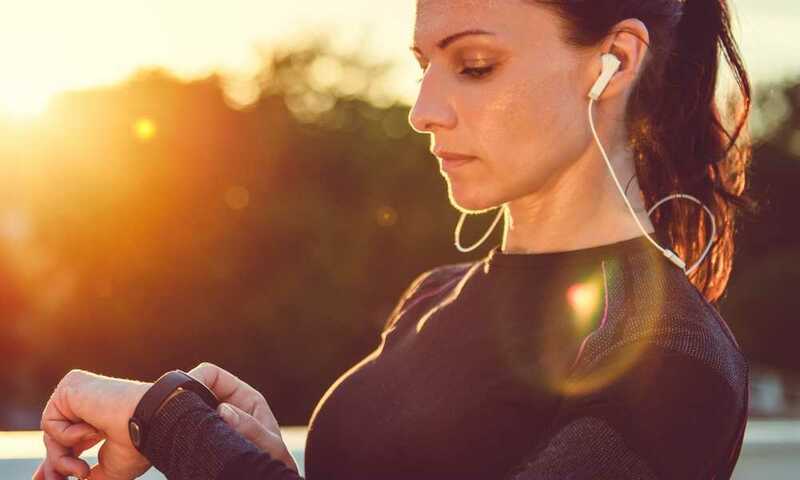 Other features of Semaco Fitness Tracker are a sleep quality monitor, calorie counter, steps run/walked, activity minutes, and other physical activities throughout the day. It has a large OLED display that shows call/text/ SMS notifications from the paired gadgets like iOS, Android, and Bluetooth devices. It comes with a built -in USB plug so it’s hassle free when recharging the battery. This Beasyjoy Fitness Tracker is also waterproof, and according to the ads, it won’t get damaged when used for swimming activities. It has multi-function capabilities including a calorie counter, step counter, sleep quality monitor, heart rate monitor, and more. It also has a sedentary alert that vibrates when you become inactive for long. It has a 120 mAH lithium polymer battery that’s long lasting and can be fully charged in just 1-2 hours. Waterproof fitness trackers are usually not intended for swimming activities. They simply resist accidental water splashes when washing hands, sweating, etc. 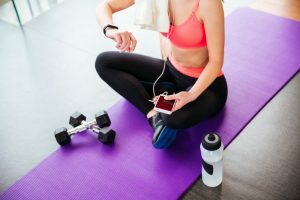 If you are looking for a fitness tracker that you can swim with, you need to consider other fitness trackers which are usually much more expensive. 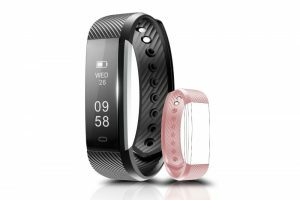 Waterproof fitness trackers are suitable for beginner and advanced fitness enthusiasts because they are sturdy enough to withstand sweat and water contact. 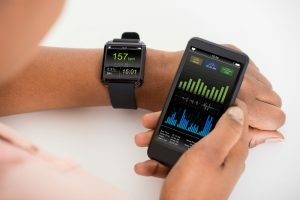 They are also built with more features and functions like a heart rate monitor, sedentary alert, longer battery life, bigger touchscreen displays, GPS tracker, and more. The above-mentioned IP67 waterproof trackers are great choices if you are looking for cost-effective waterproof trackers. Don’t limit yourself with what you can do with an IP67 tracker.